In today’s article, I would like to show you the best Lite And Pro Version slider plugins that are available for WordPress. I hope you enjoy the list. SlideDeck 2 is an interesting plugin that lets you create responsive slides from almost anything. 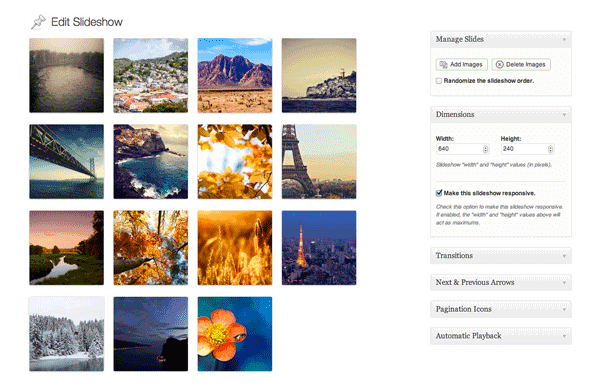 The free version of the plugin allows you to pull content from your blog posts, YouTube, Flickr, and Pinterest. The premium version offers ten more content sources such as Google+ posts, Facebook, Instagram, and Vimeo. which is I am using for my wordpress site Currently.It is also quite functional. Cool plugins, I guess they will be useful for reviews on thesis help. Recently I've started developing blogs and was searching for a nice material.